Kent & Curwen's creative director Daniel Kearns partners up with superstar football player David Beckham to bring you this vintage-styled sweatshirt. Boasting the iconic embroidered rose, this sweat offers refined yet comfortable look for your everyday casual needs. 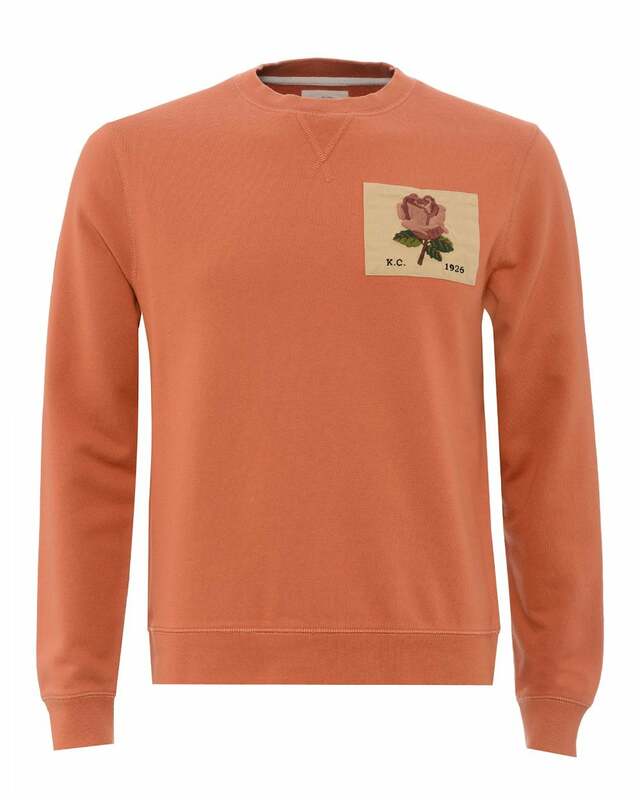 Match with Kent & Curwen's rose patched t-shirt.